“It's exciting to work with the leaders in the field”. Thus, Vincent Lemonnier, CEO of Vaxinano, welcomes the new R & D contract signed with a global leader in the veterinary pharmaceutical industry. 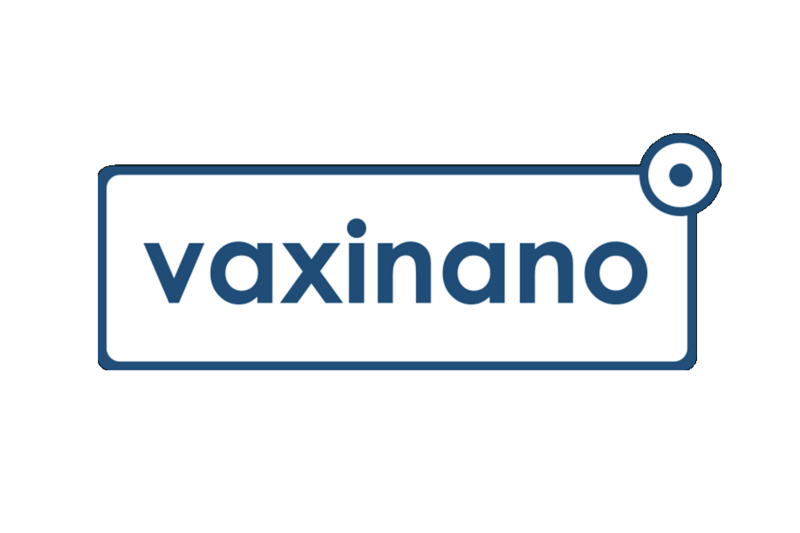 This new partnership will evaluate Vaxinano's technology with respect to a new vaccine in the veterinary field. “Vaxinano's business development is progressing as planned” , he explained, and this new partnership consolidates Vaxinano’s vaccine platform.